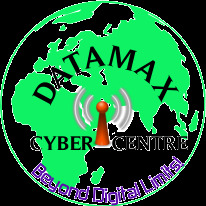 This topic contains 1 reply, has 0 voices, and was last updated by Datamaxcyber 3 years, 6 months ago. Someone help. my gmail account is not configuring with zerotruth. says email not sent.